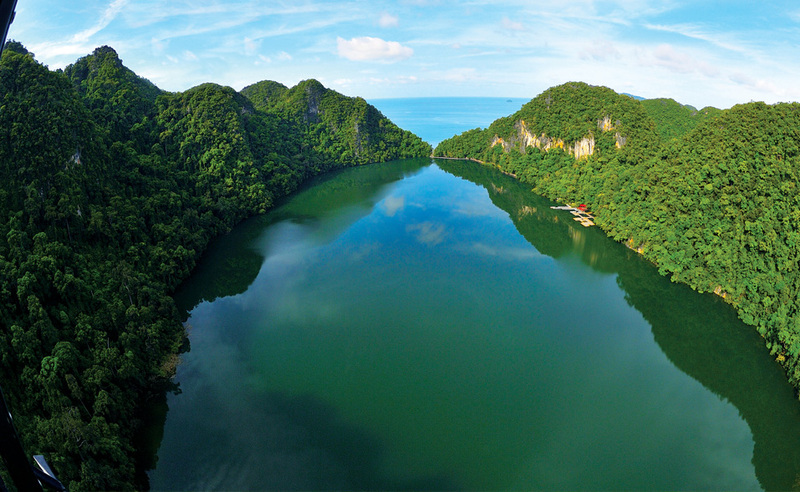 A collection of 99 thickly forested tropical isles, Langkawi’s mountains, islands and beaches hold records of earth’s story that go back over half a billion years. These records tell of the birth of the land now known as Malaysia, and the monumental forces and processes that shaped it until it reached its present form. 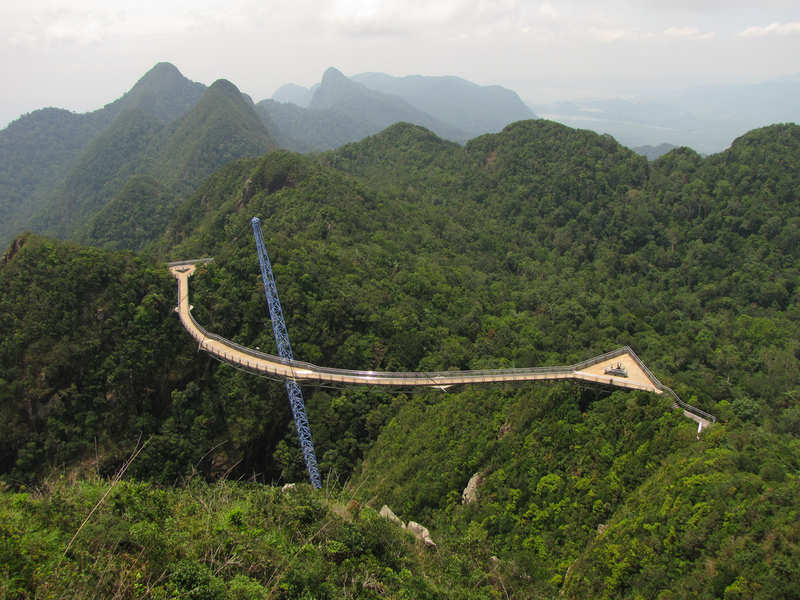 In fact, Langkawi is the country’s only location with such complete records. 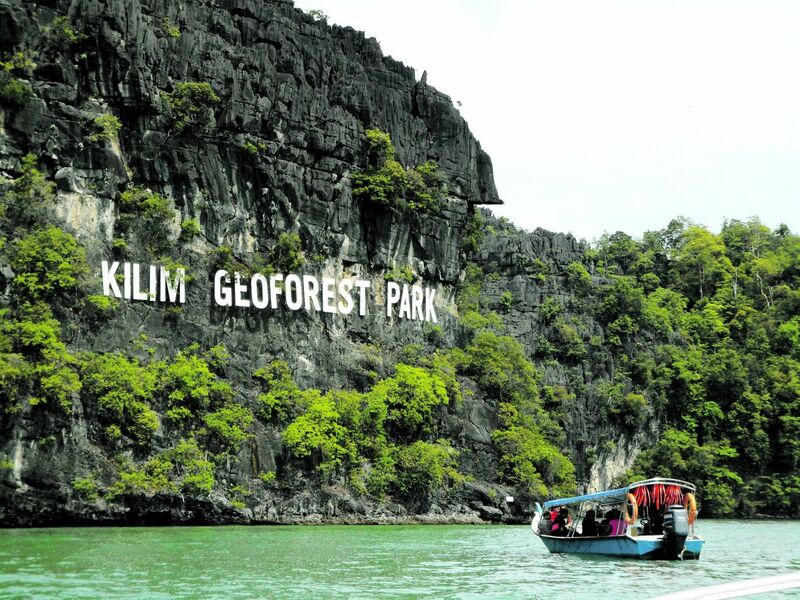 Discover the earth's 550 million years of geological and historical journey with Elaine Daly in Langkawi Geopark. 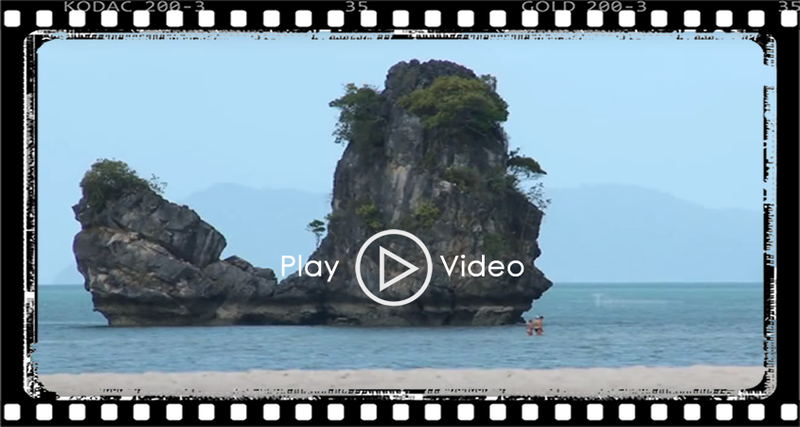 Witness the natural beauty and enjoy the vibrant culture and heritage of Langkawi Island.